When the weather gets warmer, one of the top priorities for people spending time outdoors is how to keep away biting insects. Outside of spraying yourself in bug repellent, how can you make sure that you won’t be bothered by bugs when out hammocking? Just as you can get many different hammocks, there are many options to bug-proof your hammock. However, with the right choice, you’ll never have to worry about getting bit while lounging in your hammock! When it comes to keeping your hammock bug-free, there are several factors you should consider. What kind of insects are prevalent in your area? What kind of material should the netting be made out of? Should you get a separate net for the hammock or get a hammock with a built in net? Each of these presents their own pros and cons that we’ll go over so you can choose the best net for you. When picking a mosquito net, you will want to find the right balance of netting strength vs weight. A lightweight mesh is more portable and weighs less, but much less durable and more prone to ripping. Tears in a mosquito net are quite detrimental since any small hole becomes a potential entrance for bugs. Heavy duty netting is often heavy and may not be the best choice to always carry on long trips, but the added durability can help prevent tears and other accidents. Also, don’t forget you may need hammock carabiners to connect the hammock to the hammock net. Some nets are pre-treated with permethrin, a chemical agent that kills insects on contact. 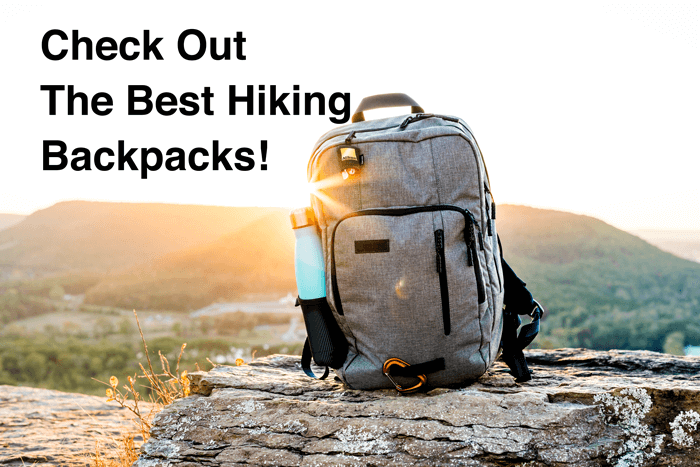 Permethrin is completely safe for people, but deadly to insects and is commonly used to treat hiking clothing and other outdoor gear. While permethrin treated mosquito nets are often more expensive than untreated nets, you can easily purchase permethrin and treat your gear yourself, ensuring that the insect shield effect doesn’t wear off over time. Another common problem is to decide whether one wants a mosquito net that is completely separated from the hammock or to use a hammock with a built in mosquito net. While both can protect you from unwanted insect visitors, they also both have their own advantages and disadvantages. A hammock with a built in mosquito net may seem like the best option at first glance since the net functionality is already part of the hammock, but it’s not always the right choice depending on how you hammock. Having an attached net means that it’s not as practical to use your hammock for casual hanging when bugs aren’t a worry. You’ll have to either set up the net even when it’s not necessary or completely disregard the net and sit on top of it, increasing the likelihood of damaging the mesh. This interferes with your ability to use your hammock in more casual situations where the net isn’t needed. Additionally, hammocks with built in mosquito nets only shields you from bugs trying to get into the hammock. However, since it only covers the top of the hammock, it doesn’t stop mosquitoes from landing on the hammock itself and try to bite you through the thin fabric. Many people wake up with mosquito bites from enterprising mosquitoes that pierce through the nylon to reach their victims. On the other hand, using a dedicated hammock net means that the hammock is completely surrounded by a protective shield in all directions. There is no chance of getting bit through the fabric since the netting covers the hammock from every angle. Having a dedicated hammock mosquito net also means that you always have the option of bringing the net or not, depending on the conditions. If you are confident there won’t be any insects, you can leave the net at home and save on pack weight. The modular nature of a standalone net makes your hammock more versatile and suitable for both casually hanging in the backyard to rugged trips into the backcountry. If you are serious about hammock camping, you will want to invest in a hammock mosquito net to keep out any unwanted visitors. The different styles of mosquito nets each offer their own advantages and disadvantages. However, if you are serious about hammocking without getting bothered by bugs, having a mosquito net is a must. With proper care, a mosquito net will last you a long time and keep you well protected out in the wild. To get the right bug protection for you, follow the tips that we mentioned above and you should be ready to go hammocking anywhere.